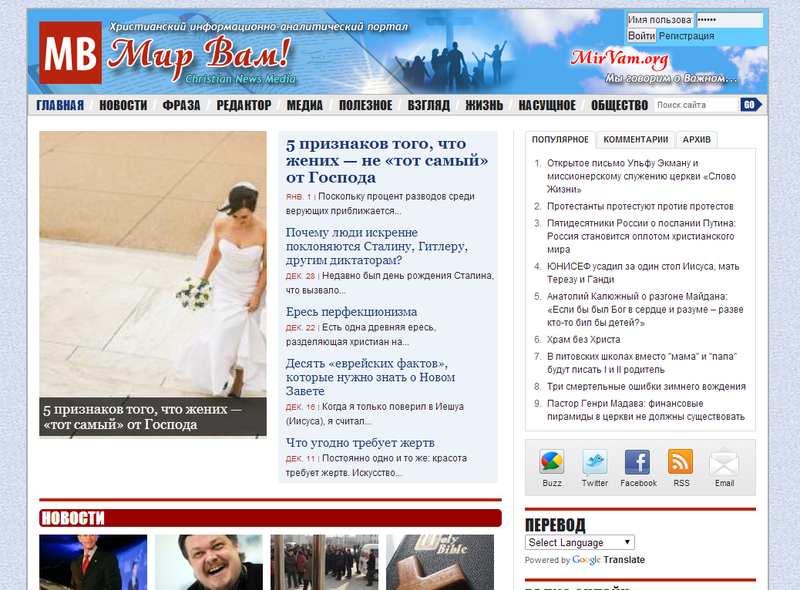 MirVam.org is a popular Russian language Christian news portal. Total Web Services was with the site from the inception and has been providing ongoing support ever since. We are currently providing managed dedicated hosting for the site.